After spending years as a commercial fisherman, Michael Florian began manufacturing fish food under the company name Taplow Feeds, named after his fishing vessel. Dogs protected the fish stock on the property, but they were soon eating the fish food. Florian was asked to create a dog food that would satisfy the dogs to stop them from eating the fish food, and FirstMate was created. The company also manufactures cat food, as well as the Kasiks and Skoki brand lines. 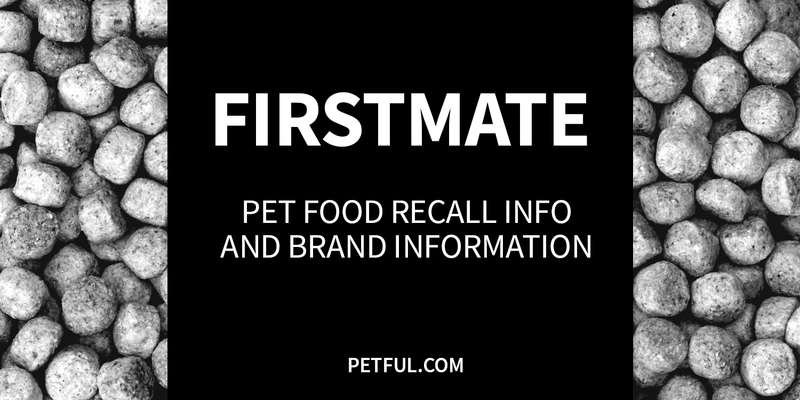 Has FirstMate Pet Food Ever Been Recalled? No. 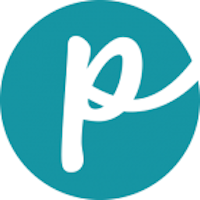 This brand has never been recalled, according to research from Petful. Have You Had a Problem With FirstMate?